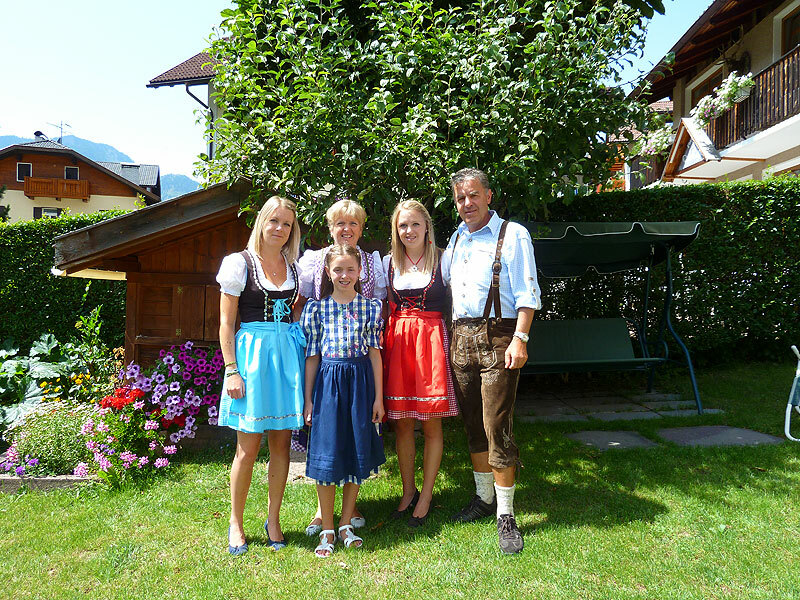 Welcome to the House Stefania in Selva Gardena, Southtyrol, in the heart of the wonderful Dolomites, Unesco World Natural Heritage ! The apartment Stefania is a spacious and comfortable apartment right in the center of Selva Gardena. Franco and Anita Kostner with Manuela, Anna and Sofia.